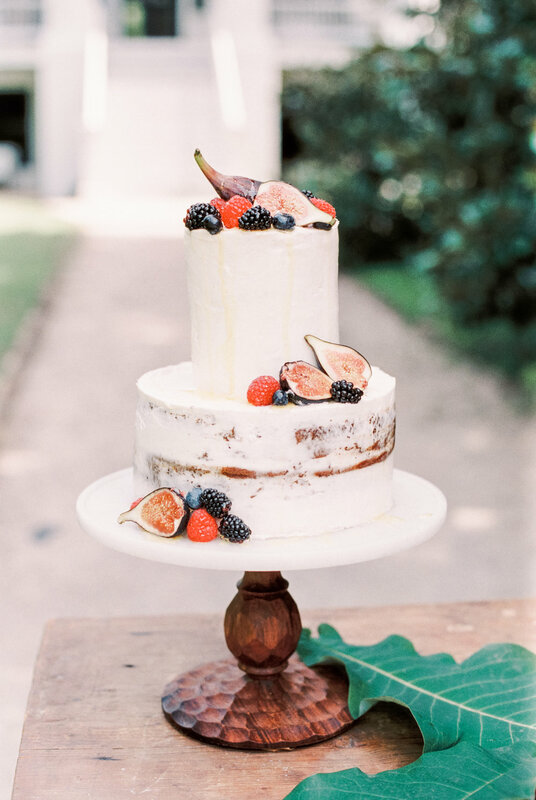 We had the privilege to be apart of Meredith Jamison's styled shoot at Wavering Place over the summer. It was such a pleasure working with all of the talented vendors. Our organic florals and designs went so well with her vision. It's not hard to do when you have such a stunning venue such as Wavering place. The grounds and garden were amazingly beautiful filled with native foliage. We were able to gather cuttings to make this stunning foraged bouquet. The ceremony location was so beautiful to begin with it didn't take much to transform it into such a soft and romantic spot. Just look at these beautiful roses from Grace Rose Farm, aren't they dreamy? All this greenery gives you all the organic feels but the sprinkling of roses adds just the right amount of elegance. 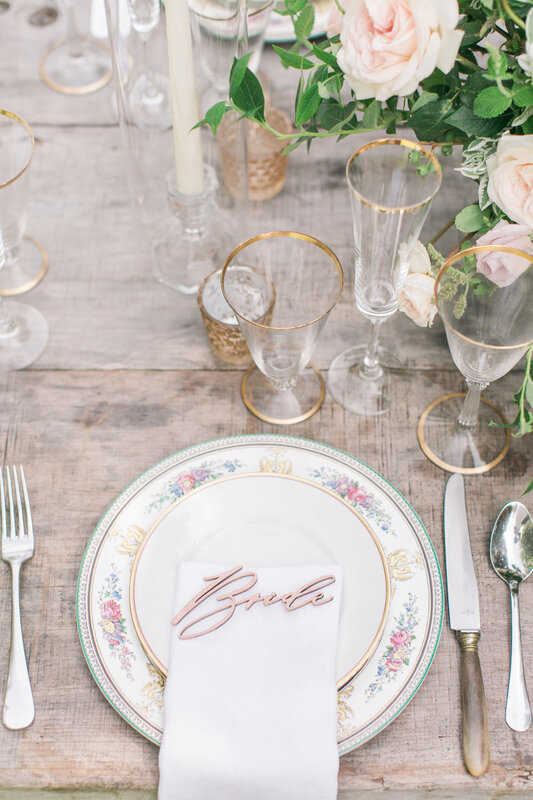 Don't you just love the gold accents and all the pretty little details on this tablescape? It was such a pleasure working with these great vendors.